CREATING a resilient and sustainable economy is the way forward for PNG. Opposition leader Don Polye said this was what he would do when he becomes the Prime Minister after the 2017 National Elections. When asked what strategies he would provide to rescue the economy, Mr Polye said the first thing was to create an economic package through agriculture. He said creating agriculture industries all over the country will supply the high demand in the Indonesian and Asian population markets. He said agriculture industries will surely create new infrastructures like roads, bridges and others. In empowering the people, he said he would focus on providing trade skills to boost human resources in these agriculture industries. 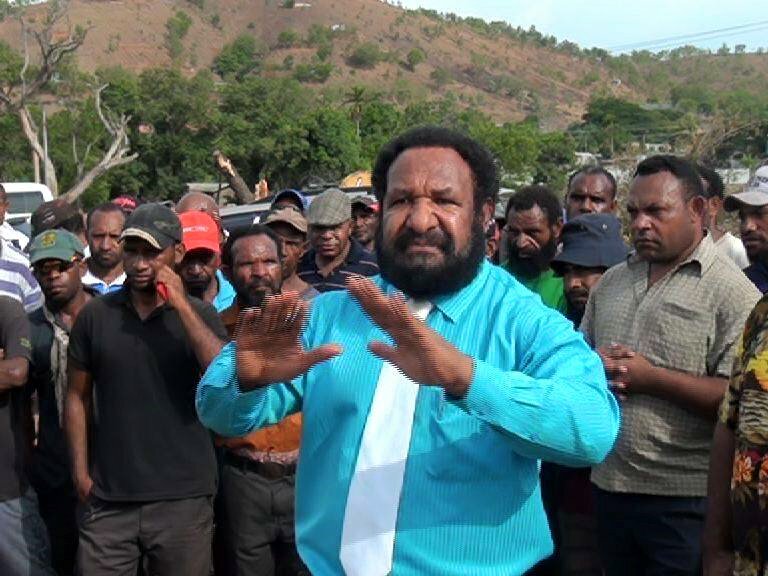 Polye said he would look at making the public service machinery effective, while taking cost-cutting measures by dismantling the Department of Personnel Management while empowering the Public Service Commission to establish a public service that can deliver. He added that merging the Departments of National Planning and Community Development and bringing it under the Department of Prime Minister will save costs. Mr Polye added that the creation of industries will restore and uphold the Constitution and the respect for the rule of law. This will allow the law and justice sector and other watch dog agencies to operate without political interference to fight corruption. "I’m not interested to become Prime Minister but I want to save our country from corruption and mismanagement," he said. Mr Polye said the government has no economic solutions. He said the people need to change the style of leadership and the current Government so as to save the country and be transparent and stop unecessary spending.